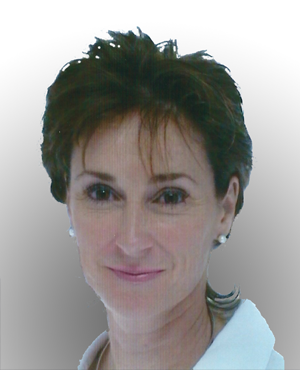 Heather qualified in London with a Graduate Diploma in Physiotherapy in 1983 and quickly found her niche in musculoskeletal physiotherapy. She developed her practice working both for the NHS and for the Ministry of Defence (Army), before opening her own private practice that she then operated for sixteen years prior to moving to Scotland. Heather is also an officer in the Army Reserve, and she has worked alongside other deployed medical personnel during recent operations. She also instructs skiing for the Army, and has also been attending physiotherapist for the British and Army Nordic ski championships. Her interest in musculoskeletal and sports injuries combines her passion for sport with her profession. Originally a club stalwart in field hockey, she can now be found cycling both on the road and on the trails, and during the winter she is a mountaineer and an avid backcountry alpine skier. Heather's practical experience, underpinned by a sound training and years of practice, means that she has a deep understanding of the causes of injury and she can then tailor her therapy and advice on adapted training to protect the injury during its healing and rehabilitation. MacFarlane Physiotherapy is a physiotherapy and sports injury clinic based in Stirling serving the city centre serving communities across Bridge of Allan, Dunblane, Doune and beyond.